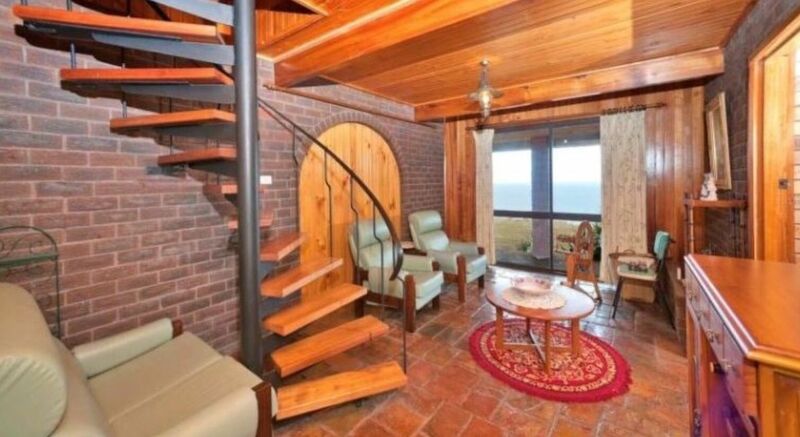 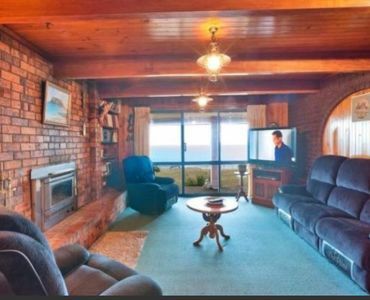 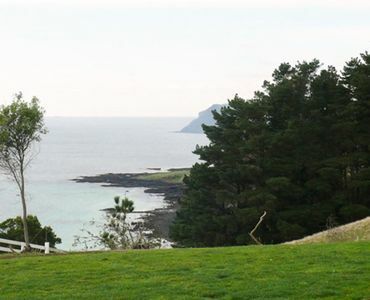 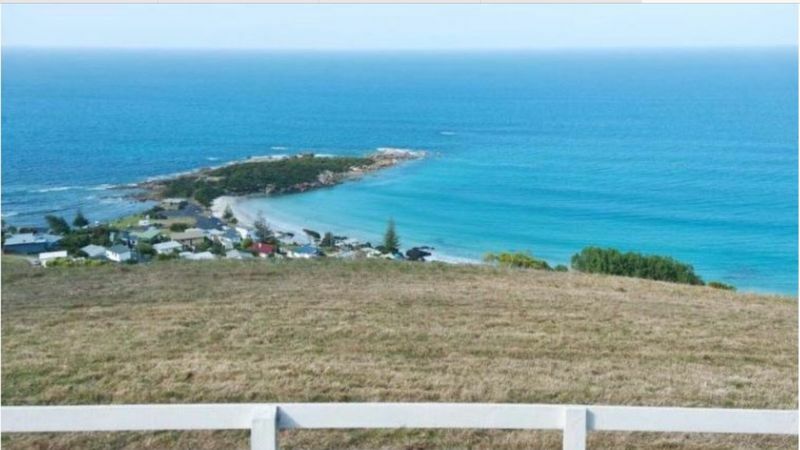 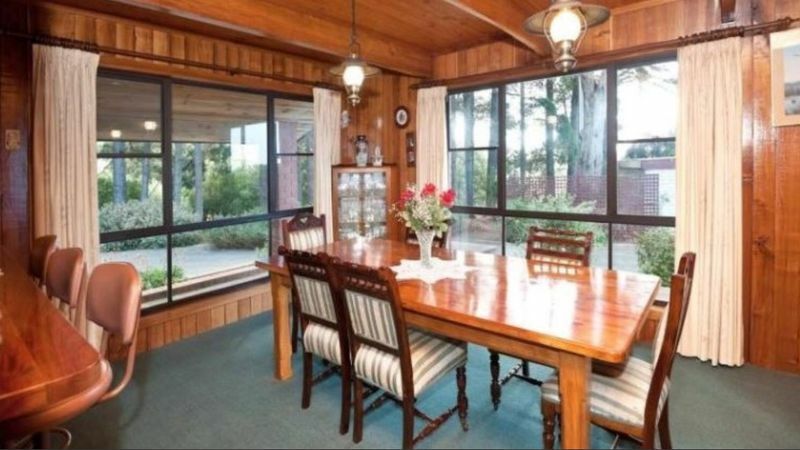 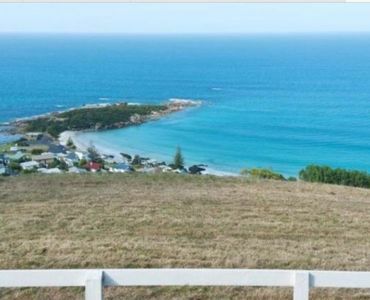 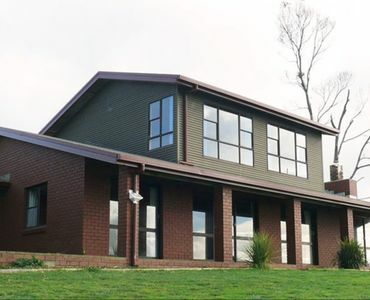 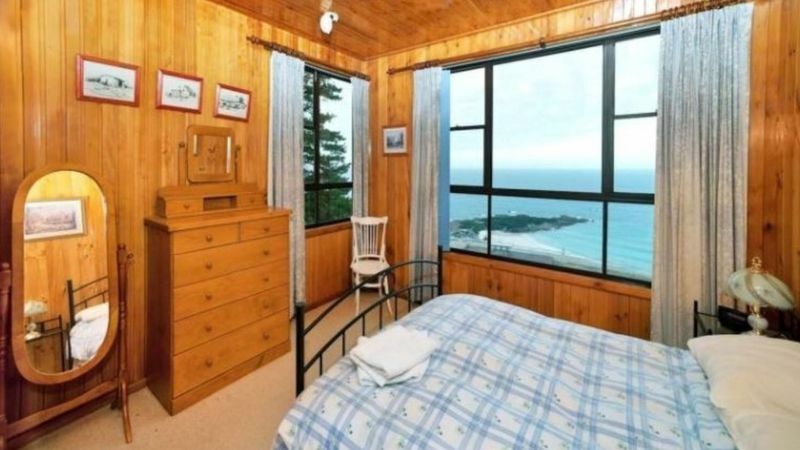 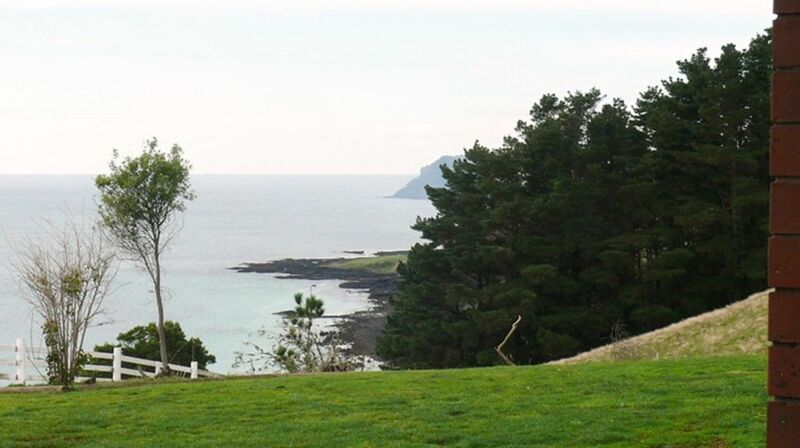 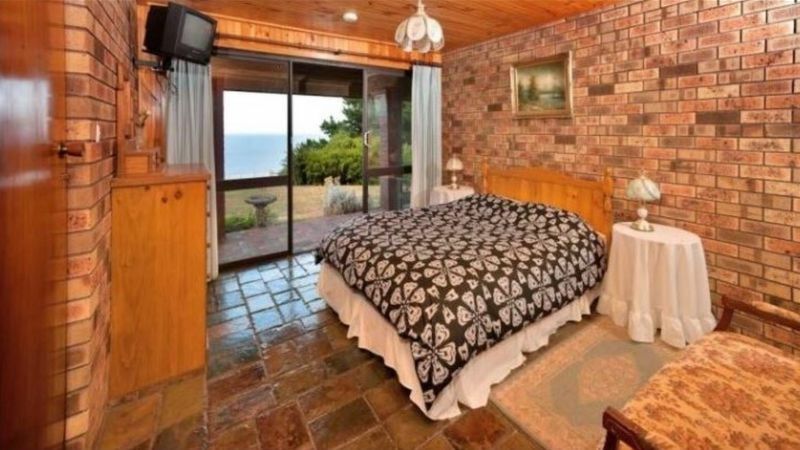 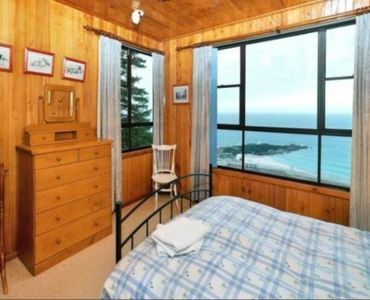 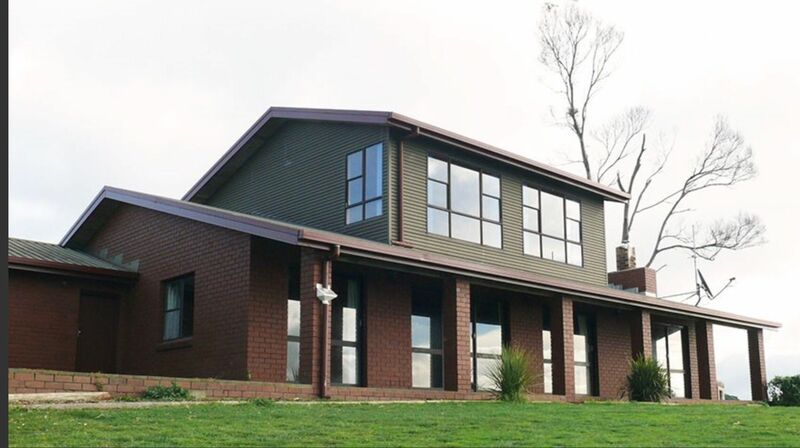 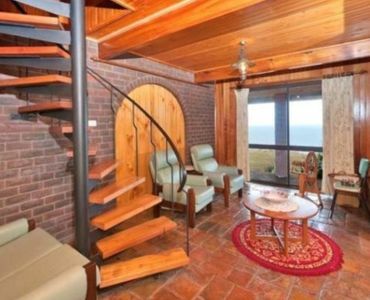 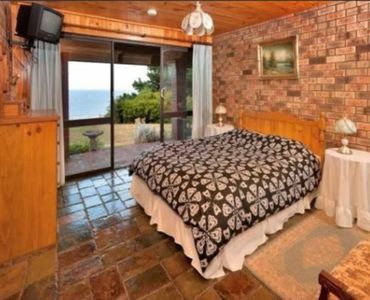 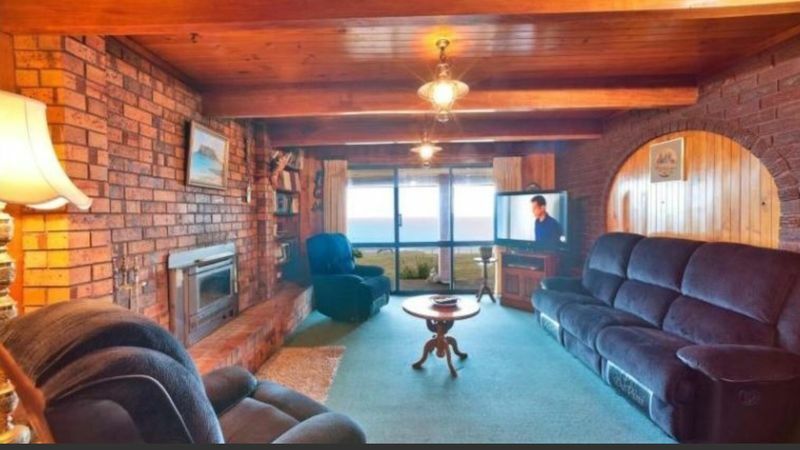 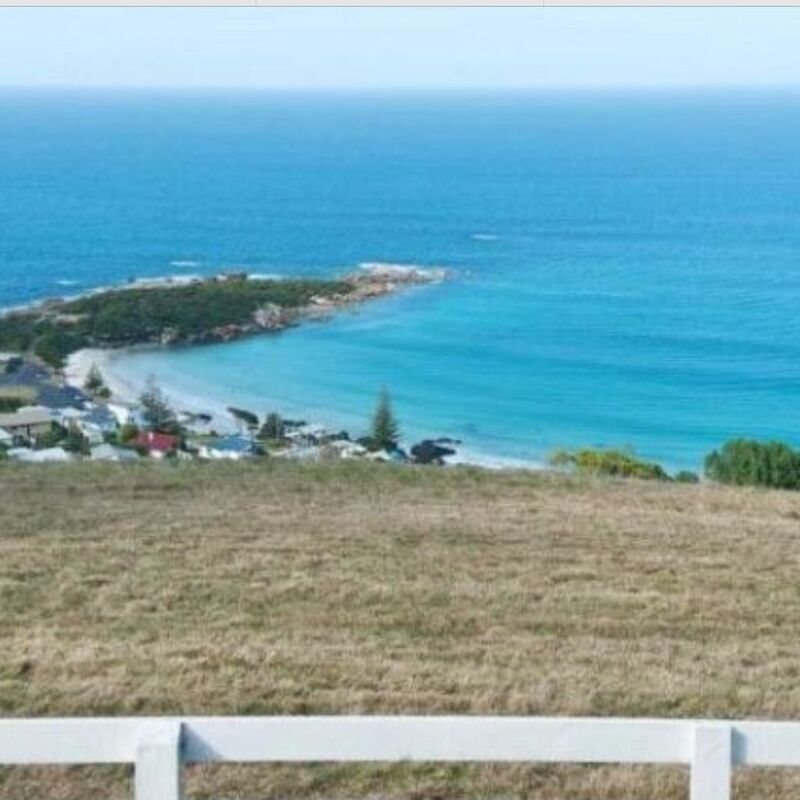 This spacious home is located on a quiet no through road overlooking Boat Harbour Beach and beautiful views of Bass Strait. 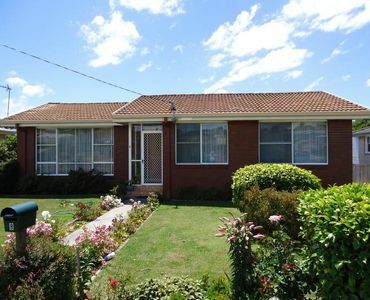 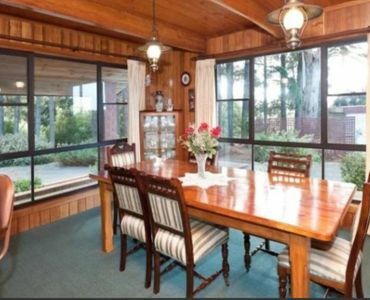 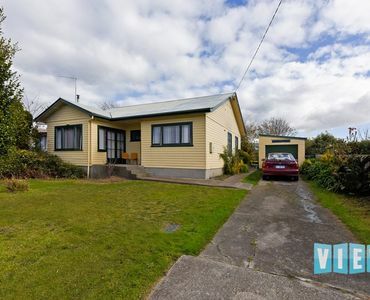 Large family home with 6 bedrooms, main with ensuite. 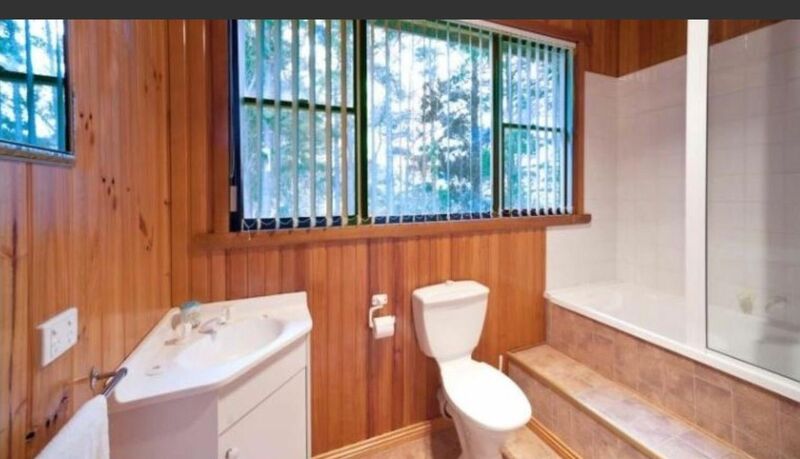 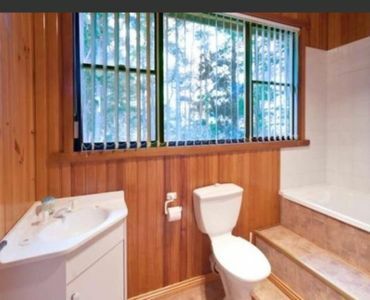 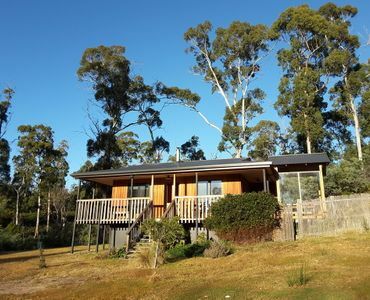 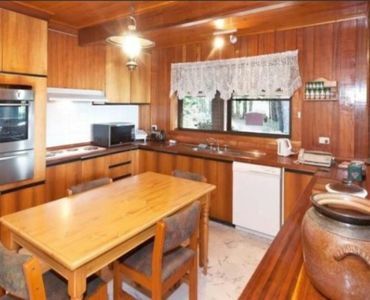 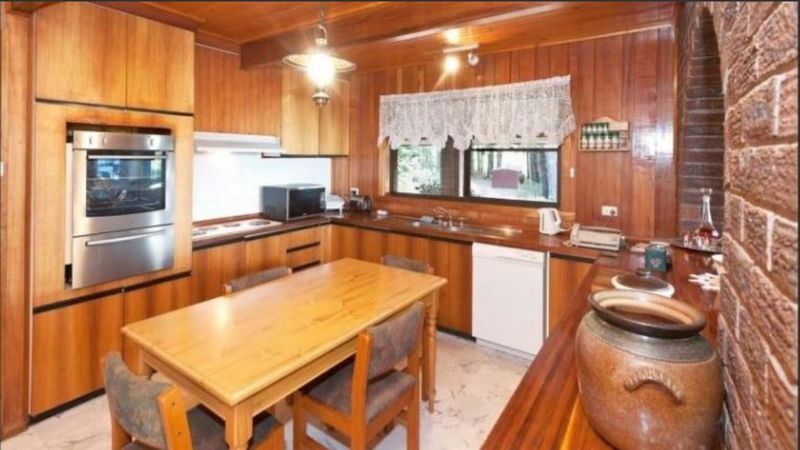 Upstairs includes a seperate bathroom to cater for the 3 bedrooms, the property sits on 8 acres of land.